Hurrah! The countdown to Christmas can officially start! It's (almost) the most wonderful time of the year! That's right - Advent Calendar time! And this year, Drinks by the Dram's official spirited lineup contains new themed packaging, exciting new expressions and plenty of ways to ensure you count down to Christmas in style. For 2018, some of the classic calendar favourites have taken on a global feel, each featuring the finest liquids from different countries, all wrapped in unique, themed packaging. 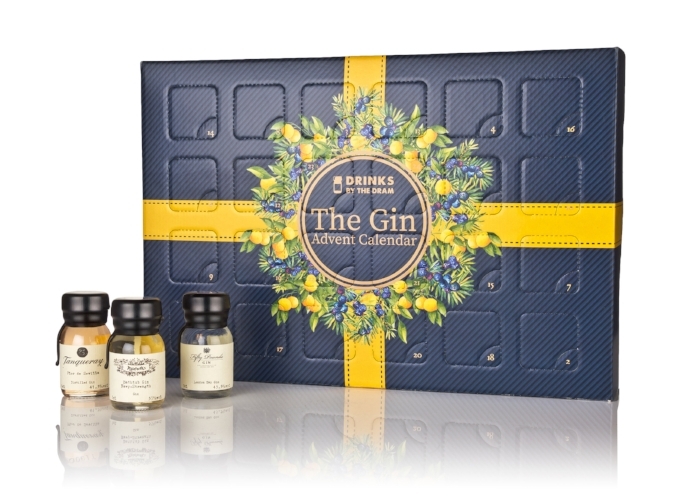 In the collection there’s the classic Whisky calendar, The Tequila calendar, The Scotch Whisky calendar, The Bourbon calendar, The Rum calendar and The Gin calendar - each containing 24 wax-sealed 30ml drams of fine global spirits. 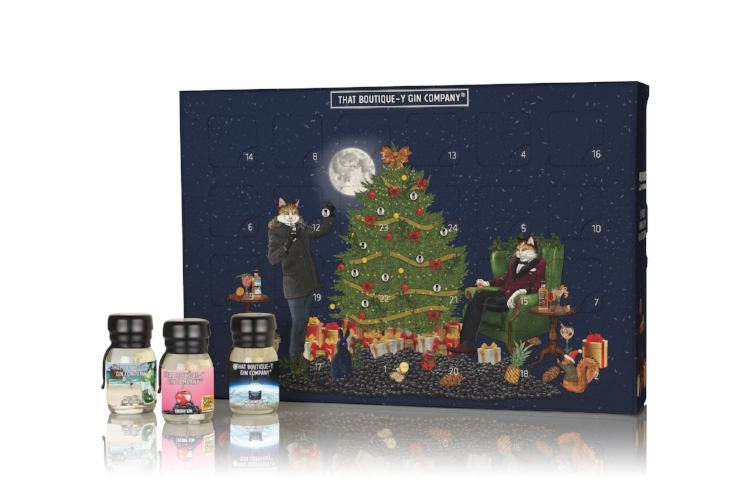 Whisky lovers are in for a treat with this year's calendar offering; in the Old & Rare Advent Calendar you'll find truly exceptional expressions, including The Blended Whisky Company's XL Blend - aged for over 40 years and extra large in intense flavours. The best-selling original Whisky calendar returns this year in festive red packaging, and inside you'll find 24 delicious drams including the highly sought-after Lost Distilleries Blend Batch 8 from The Blended Whisky Company, and the incredible Japanese Nikka Whisky from the Barrel. And, new to the line-up for this year is the World Whisky Advent Calendar, showcasing exceptional whiskies from around the globe - try whiskies from Ireland, Japan, Taiwan, England, India and more. For gin enthusiasts, there's a whole host of calendars to tantalise the taste buds, and after the huge success of last year’s calendar, That Boutique-y Gin Company has once again teamed up with Drinks by the Dram to bring you 24 incredible gins to count you down to Christmas. Behind these doors you’ll discover gins with interesting botanicals, incredible flavours and unique concepts. Sample award-winning expressions from boutique producers, and even get into the festive spirit with Yuletide Gin, containing gold, an entire gingerbread house and even Christmas tree needles. The Drinks by the Dram 2018 Advent Calendars are available to pre-order from 31 Dover, Beer Hawk and Master of Malt, and will be available from all good drinks retailers shortly. RRPs range from £99.95 to £9,999.95.